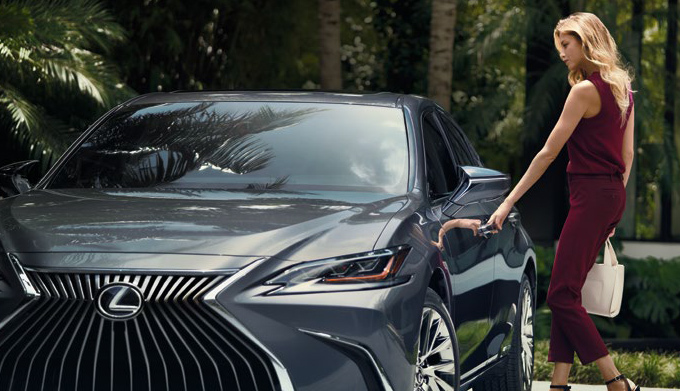 If you want award-winning sales and service when buying a car or getting auto repairs, come visit our Lexus dealership in Oxnard, CA. The team at DCH Lexus of Oxnard is proud to announce we've been named a 2018 J.D. Power Dealer of Excellence. The J.D. Power Dealer of Excellence ProgramSM recognizes dealers that are committed and dedicated to providing customers with a purchase experience that meets today's consumer expectations. 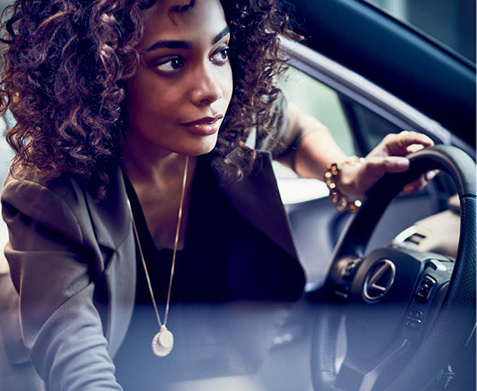 Whether you're shopping for your first Lexus vehicle or bringing your current Lexus model in for service, you deserve a first-class experience at all times. 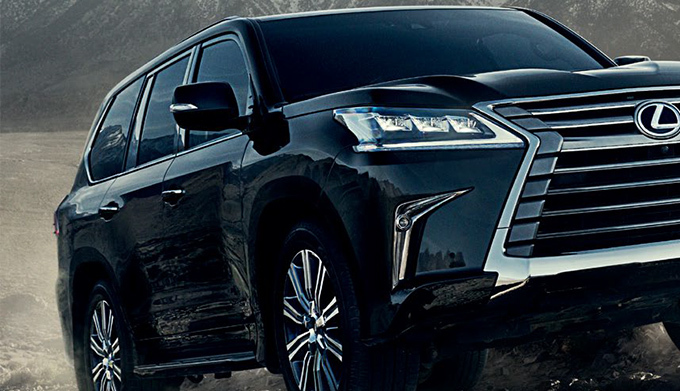 The team at DCH Lexus of Oxnard thrives off that notion, and we work hard to make your visit simple and stress-free! To be a J.D. Power Dealer of Excellence, dealerships must pass a three-step process. The first is feedback from more than 25,000 consumers to limit the percentage of eligible dealerships by brand, meaning that proportionally more dealers from top-performing brands are considered. Secondly, the dealer must rank among a brand's top performers for customer satisfaction areas determined by J.D. Power’s Sales Satisfaction Index (SSI) StudySM. And last of all, every dealer must pass an audit to show they meet or exceed J.D. Power sales best practices, including offering fair trade-in values, negotiating in an efficient and transparent manner, and more! 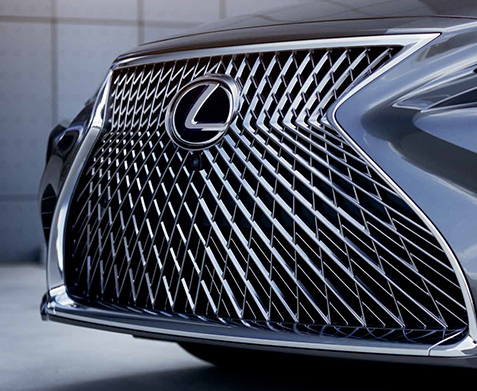 Want to learn more about the award-winning service at our Oxnard Lexus dealership? Visit DCH Lexus of Oxnard at 1640 Auto Center Drive in Oxnard, CA. We look forward to seeing you in our showroom!